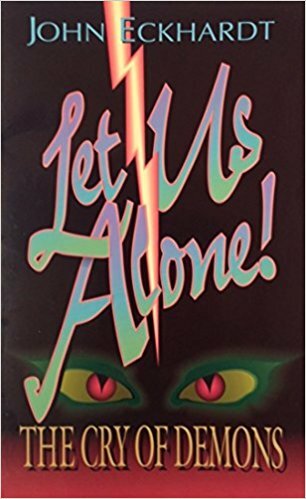 A Free eBook in PDF Format called Let us alone – the cry of demons. You must take are of the Demons and cast them out. The church do not recognize demons and don’t see it necessary for deliverance. Until we do, many people are walking around tormented by demons. The Church does not understand that we all have the law of sin in our members. Until they understand that sin is a being with a voice. Demons are cursed disembodied beings. When people see the truth and get delivered, they are free. Expose the Demons. When you do expose them in a person the more the manifest. When demons are exposed, these demons scream when cast out.